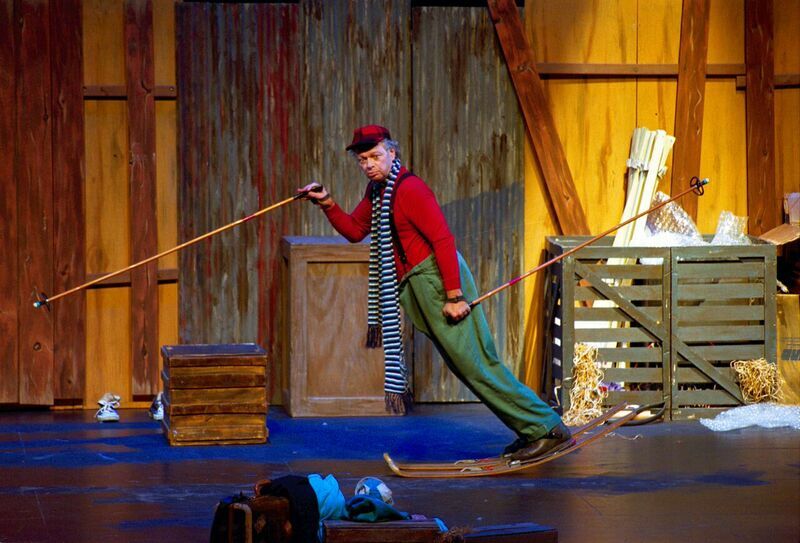 DADaPalooza: Gale LaJoye's Snowflake in Chicago- last 4 performances. 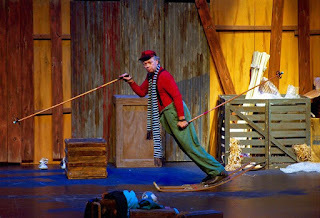 Gale LaJoye's Snowflake in Chicago- last 4 performances. This weekend is the last weekend for Gale LaJoye's magical and wonderful show Snowflake, which is performing at the Chicago Children's Theatre through February 14. I would be remiss if I didn't encourage you to run out and buy tickets to this show immediately. It's been in town for 2 weeks and this is the last weekend. Gale has performed this show thousands of times: In Japan, he performed it in over 280 cities alone. 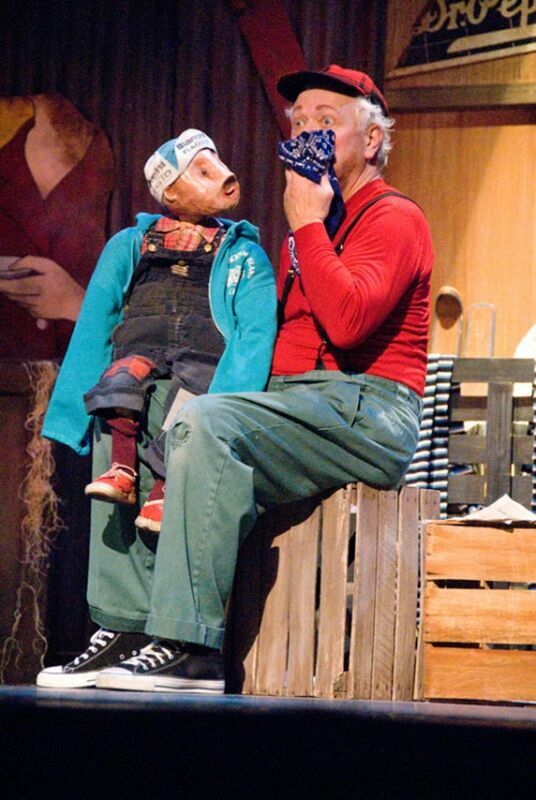 He recently brought it to the acclaimed Minneapolis Children's Theatre Company where it was a rousing success. As Snowflake, Lajoye stages a tale of a kindhearted soul who, with little more than imagination and hope, breathes life into what others regard as useless, transforming the simplest of objects into comedic treasures. Without uttering a single word, this incredibly versatile actor amazes an all-ages audience while speaking volumes about humanity, innocence and our need for compassion, understanding and joy. Snowflake entertains himself by recycling discarded objects into comic treasures, and turns sorrow into joy, He breathes life into toys, floats in mid-air, makes music out of a bedframe, and dances the Nutcracker on skis. Here's a great video of Gale performing, as well as some in-the-know commentary on his work. Snowflake is an All Ages show. The last week of performances, shows are Saturday February 13 and Sunday February 14 at 11 a.m. and 2 p.m. The Saturday 2 pm show is a sensory-friendly performance. Tickets are $10 to $39. However, you can use the special code DADA20 to get 20% off. For tickets and information or to redeem your discount, visit chicagochildrenstheatre.org or call (877) 222-9555.